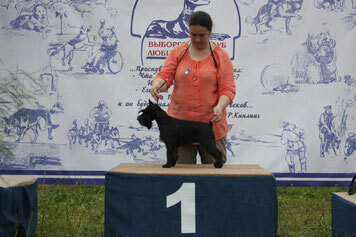 Barba Valiente Sweet Dream (Victorious Star Wonder x Rus Pitmark Sharmel) класс юниоров - CW, JCAC, BOBj, BOВ, закрыла Юного Чемпиона России! 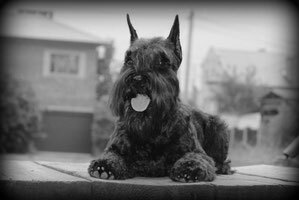 Barba Valiente Sweet Dream (Victorious Star Wonder x Rus Pitmark Sharmel), junior class - CW, JCAC, BOBj, BOВ, closed Russian Junior Champion! 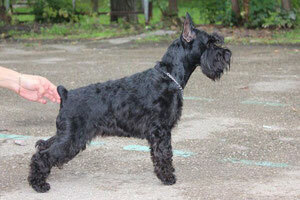 Barbakani Adriano (Uraya Hip Genstat x Dolce Daniela Darling), класс ветеранов - BOBv. 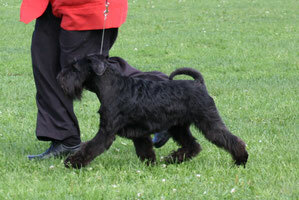 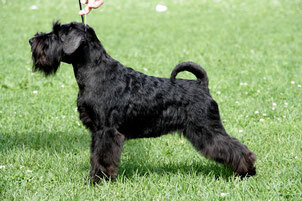 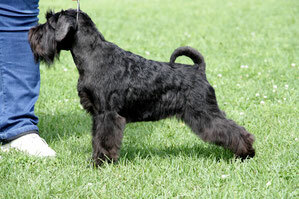 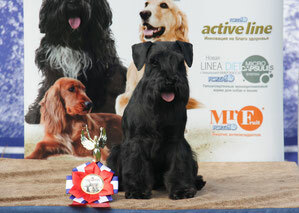 Barbakani Adriano (Uraya Hip Genstat x Dolce Daniela Darling), veteran class - BOBv. 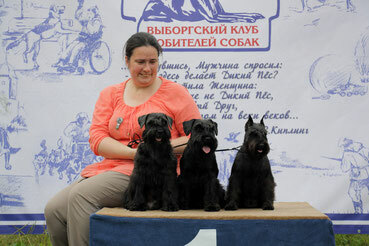 Quinto Elemento Regina Bellezza (Victorious Star Habit To Win x Yves Nadiz Happy Love), класс юниоров - 2хCW, 2хJCAC, BOBj, Юный Чемпион России! Quinto Elemento Regina Bellezza (Victorious Star Habit To Win x Yves Nadiz Happy Love), junior class - CW, JCAC, BOBj, closed Russian Junior Champion! 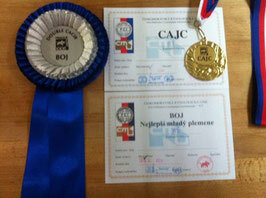 Yves Nadiz Dancing Queen (Victorious Star Habit To Win x Yves Nadiz Cheri Lady) - CAC, BOВ, BIG-4, Чемпион Беларуси! 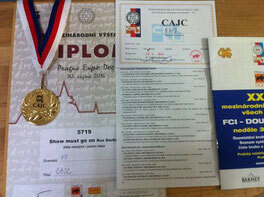 Yves Nadiz Dancing Queen (Victorious Star Habit To Win x Yves Nadiz Cheri Lady) - CAC, BOВ, BIG-4, Belorussian Champion! 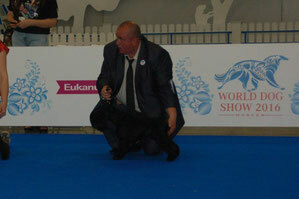 Yves Nadiz Dancing Queen (Victorious Star Habit To Win x Yves Nadiz Cheri Lady) - 2хCAC, 2хBOS, Чемпион России, Чемпион РКФ! 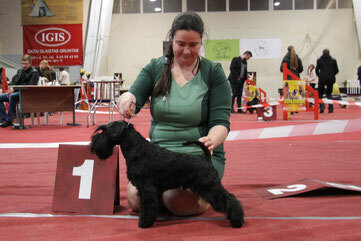 Yves Nadiz Dancing Queen (Victorious Star Habit To Win x Yves Nadiz Cheri Lady) - 2хCAC, 2хBOS, Russian Champion, RKF Champion! 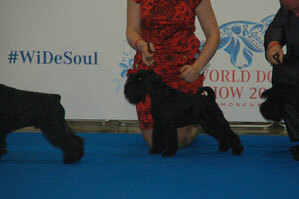 Victorious Star Wonder (Blackgalaxy Walk On The Top x Gloris Flitin Vision), промежуточный класс - CAC, ЛПП, Чемпион РКФ! 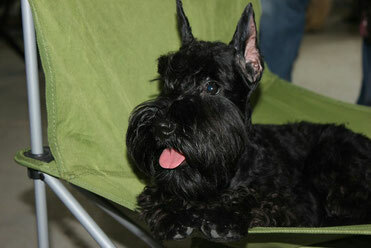 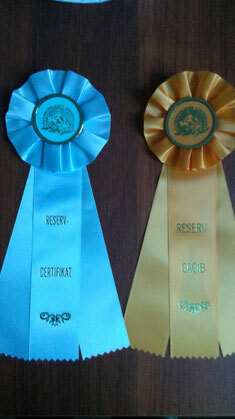 Algiz Believe In Dream (Dreamkiss Honour Deal x Afrodita), открытый класс - САС, BOS, Чемпион РКФ! 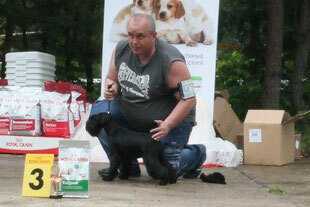 Victorious Star Wonder (Blackgalaxy Walk On The Top x Gloris Flitin Vision), intermedia class - CAC, BOB, RKF Champion! 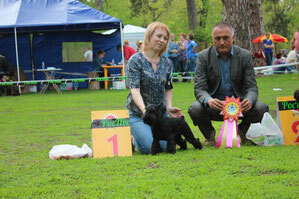 Algiz Believe In Dream (Dreamkiss Honour Deal x Afrodita), open class - САС, BOS, RKF Champion! 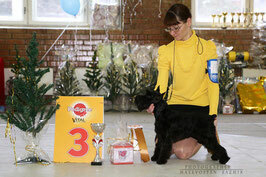 Algiz Believe In Dream (Dreamkiss Honour Deal x Afrodita), открытый класс - САС, ЛПП, Чемпион России! 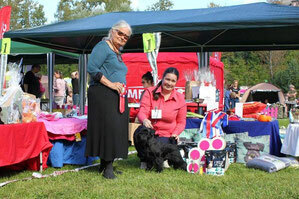 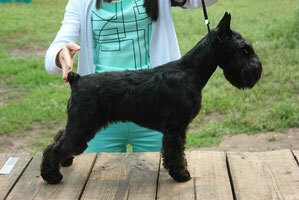 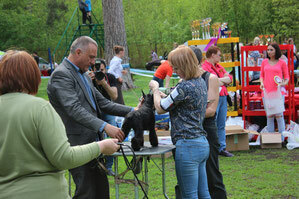 Algiz Believe In Dream (Dreamkiss Honour Deal x Afrodita), open class - САС, BOB, Russian Champion!